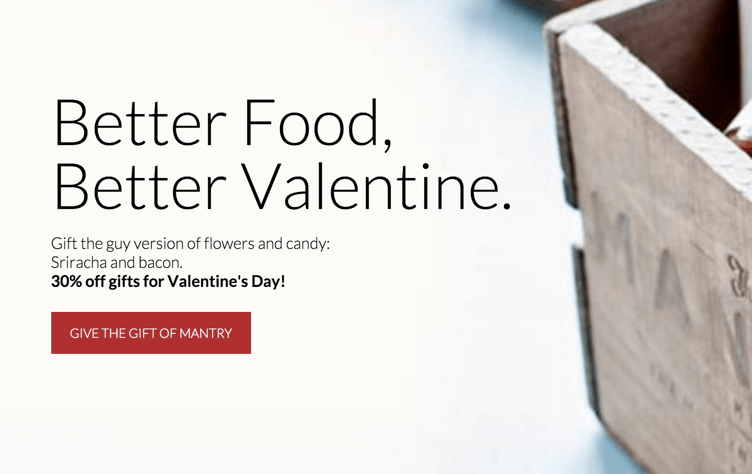 Mantry is offering 30% off gift subscriptions for Valentine’s Day. 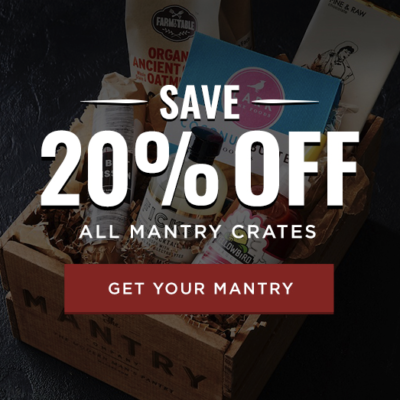 Expiration unknown, but you must order by 2/10 @ noon eastern to get it in time. 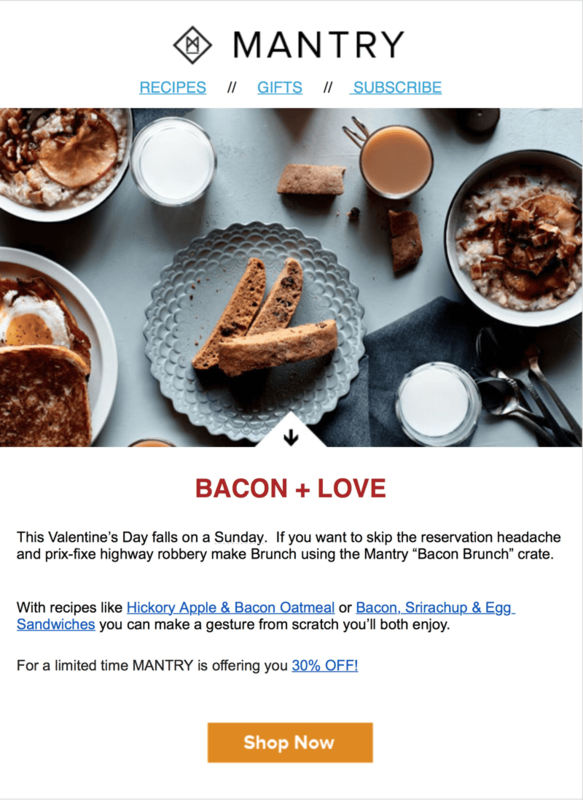 Bacon Brunch sounds pretty excellent! This Valentine’s Day falls on a Sunday. 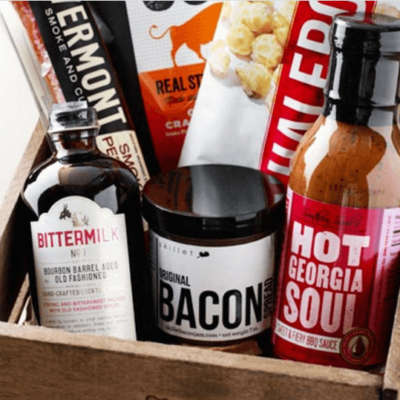 If you want to skip the reservation headache and prix-fixe highway robbery make Brunch using the Mantry “Bacon Brunch” crate. 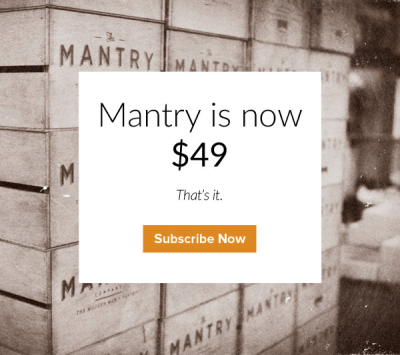 Visit Mantry to subscribe. 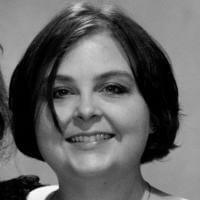 No code required, you’ll see the following on the home page if it’s still active. 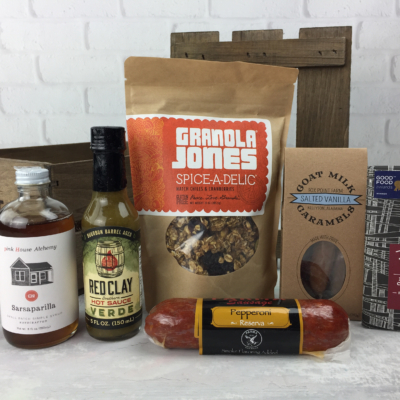 The Categories:Food & Cooking Subscription Boxes, Men’s Lifestyle Subscription Boxes, Subscription Boxes for Men.